ALTSHK will provide your company with an opportunity to market your brand and services to a highly engaged group of institutional investors, allocators, family offices and financial advisors who are evaluating and investing in alternative investments. 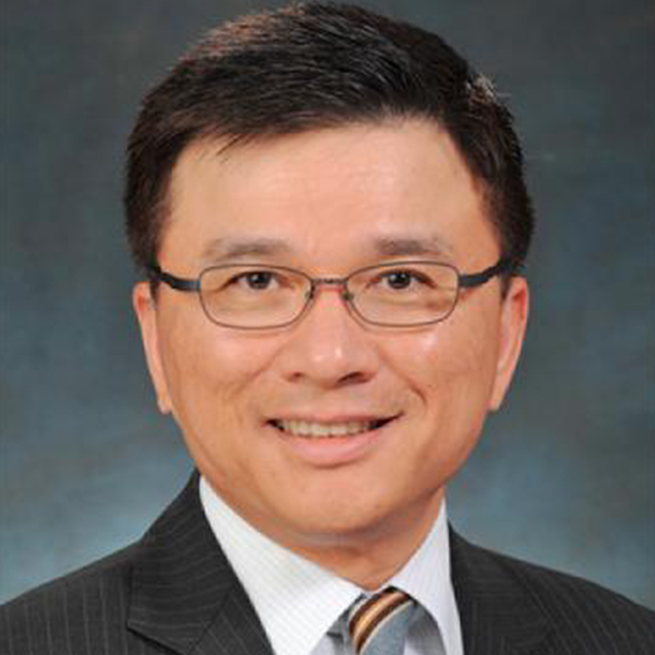 Professor KC Chan, Former Secretary for Financial Services and Treasury, Hong Kong S.A.R. Marc Desmidt is the President of Point72’s International businesses. 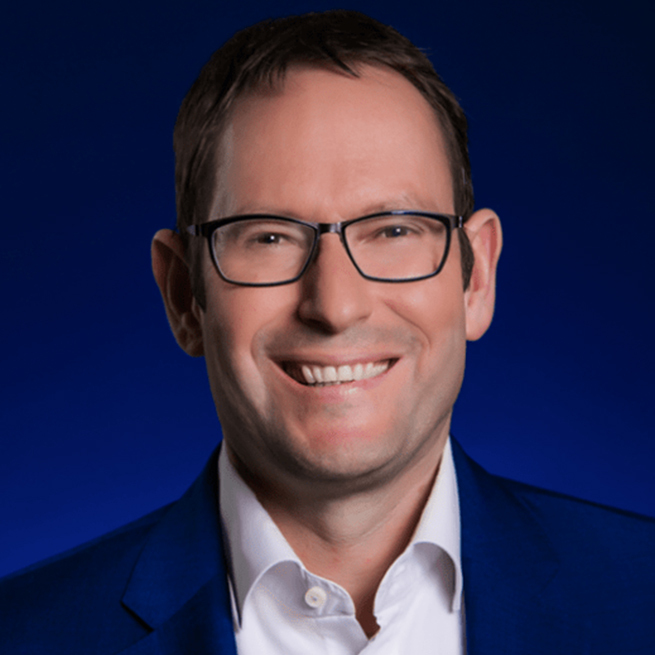 Mr. Desmidt oversees the operations of the Firm’s offices in the Asia-Pacific region and London, and drives Point72’s strategic objectives throughout the region. He is based in Hong Kong. Mr. Desmidt joined Point72 from BlackRock where he worked in several senior roles across the Asian region. 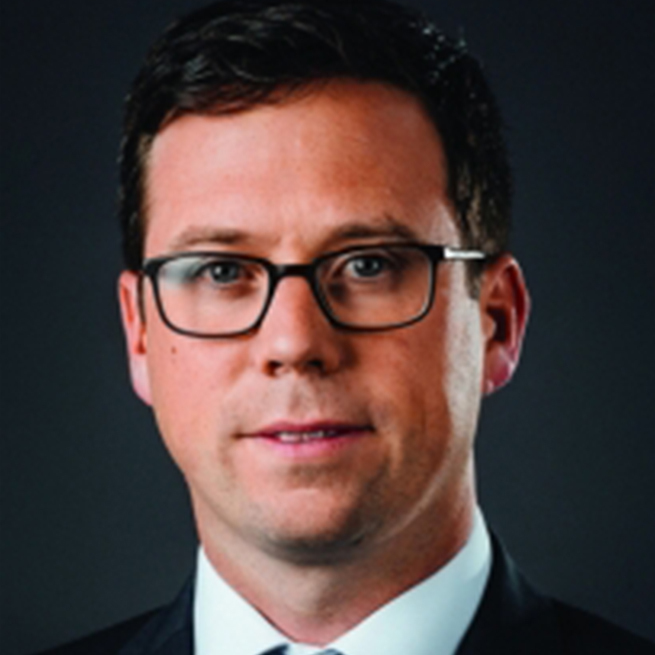 Most recently he was Head of Strategic Product, responsible for the direction and execution of BlackRock’s product suite across all asset classes.Previous to this Mr. Desmidt held a number of Investment management related roles. These included Head of Alpha Strategies, managing multiple teams across asset classes throughout Asia Pacific. Mr. Desmidt also managed a number of Investment Funds over the course of his more than twenty years in Hong Kong, Singapore and Japan.Mr. Desmidt earned his B.A. from the University of Cape Town and his M.S. from the University of Oxford. He is an active proponent of initiatives to empower women, and supports the organizations Room to Read, Mother’s Choice, and Asian University for Women. David George is Deputy Chief Investment Officer, Public Markets, of Australia’s Sovereign Wealth Fund, the Future Fund, valued at A$165.8 billion on 31 December 2017. The organisation is also responsible for the investment of the building Australia Fund, Education Investment Fund, Health and Hospitals Fund and the DisabilityCare Australia Fund. At 31 December 2017 these funds had a combined value of A$25.1 billion. David joined the Future Fund in April 2008 and from 2013 has had responsibility for investments across the debt, cash and public market alternative investment programs. In March 2018 David took on the newly created role of Deputy Chief Investment Officer, Public Markets, which has oversight of the listed equity, debt, cash, hedge fund and derivative overlay investment activities. 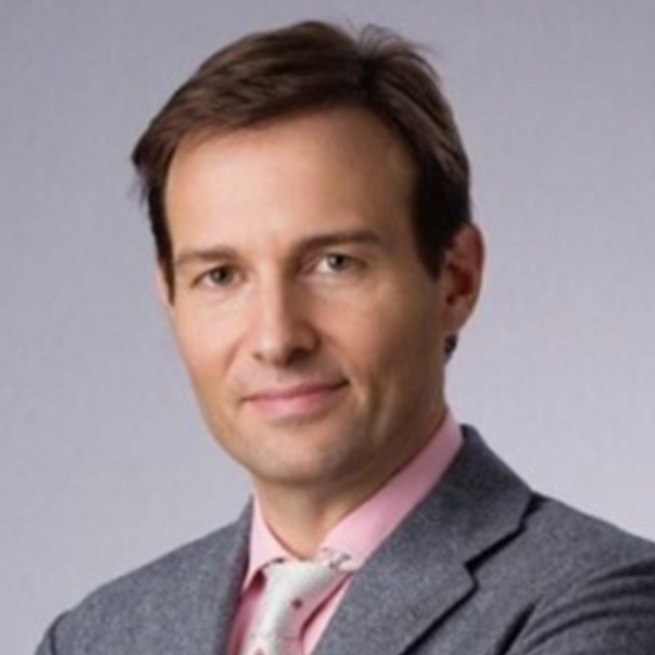 Mr. Benjamin Fuchs is the founder & Chief Investment Officer of Hong Kong based BFAM Partners, an Asian focused Hedge Fund specializing in credit, convertible bonds and volatility trading since. He has spent nearly 25 years successfully investing in Asian markets and has deep experience transacting across the corporate capital structure. Prior to BFAM, Mr. Fuchs established and ran Nomura Principal Investments Asia Limited from He worked at Lehman Brothers Japan from where he held a number of senior trading positions culminating in his establishment of the Global Opportunities Group, a 65 person pan Asian investment team.